These little zoo babies are fun a cute. They'd be perfect for your child's bedroom, playroom, or even above the tub. 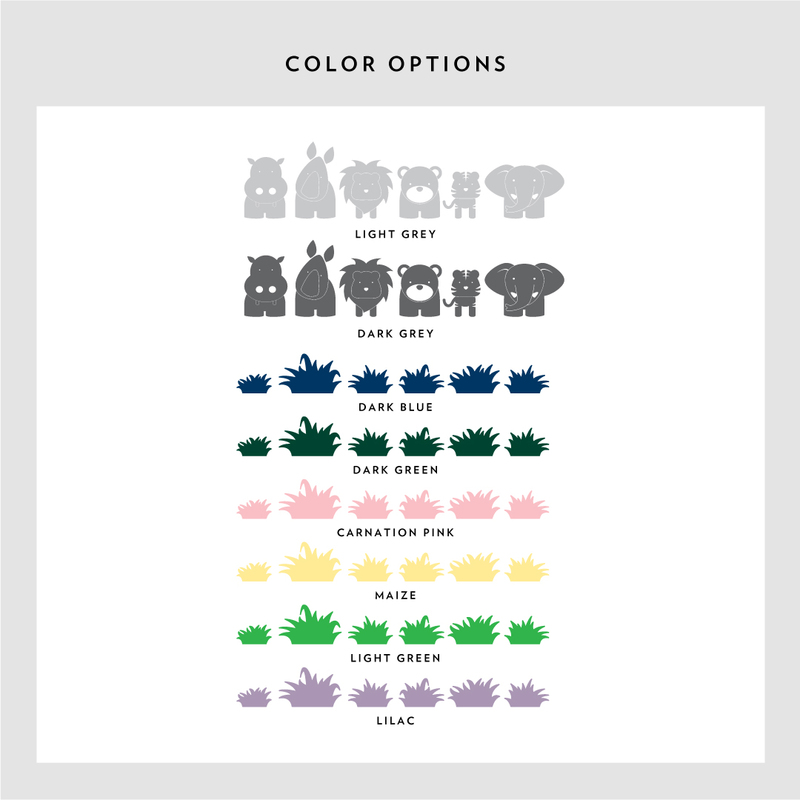 They're super easy to install and because they're printed, you can re-position them as many times as you like! 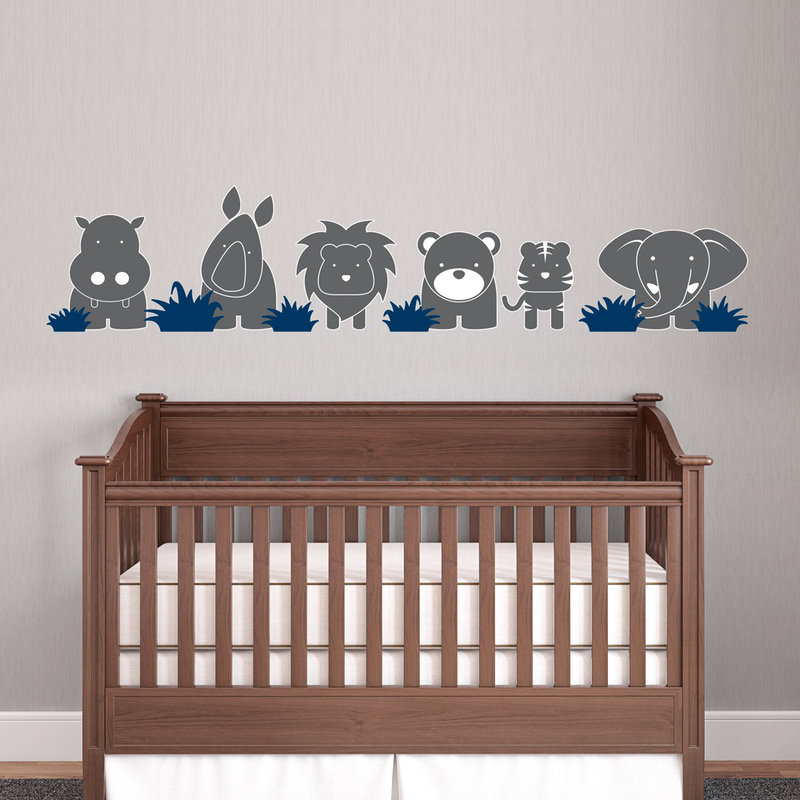 Similar to our Zoo Babies Wall Decal which are available in more color varieties, but are not re-positionable.